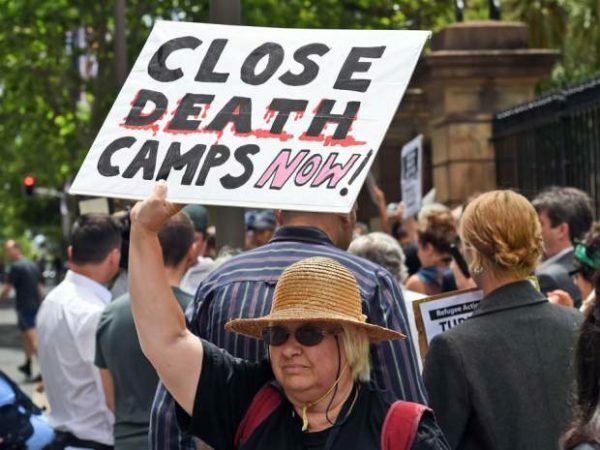 There is extreme abuse in Australia’s privately run offshore refugee camps, especially on the Pacific island nation of Nauru. This is revealed in over 2000 leaked reports published by The Guardian newspaper on 10 August. 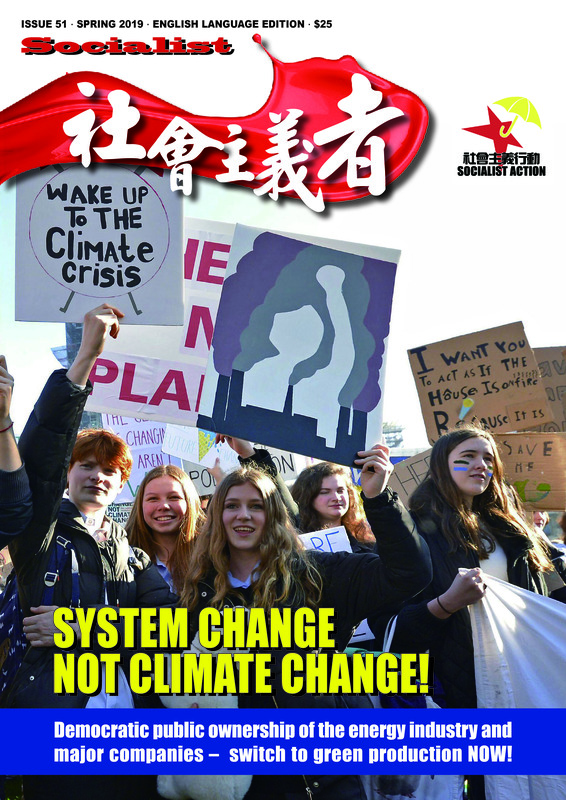 The reports are a crushing answer to right-wing pro-government politicians in Hong Kong who hail the Australian camps as a ‘model’ to be copied. This involves extensive and extremely serious incidents: the abuse of refugee children, sexual violence and abuse particularly of young women, self-harm, suicides and attempted suicides, physical attacks on refugees and atrocious living conditions. Among other things refugees have been denied medical care and toilet visits. Their accommodation is infested by cockroaches and other pests. Especially refugee children are severely affected, with 51.3 percent of the cases covered by the Guardian leaks concerning violence, abuse and other incidents directed against children. This includes cases of children being beaten in the face by guards, and reports of sexual harassment and molestation. Traumatised children have been exposed to other horrors. A girl who stitched her own lips together in an act of protest was laughed at by guards. 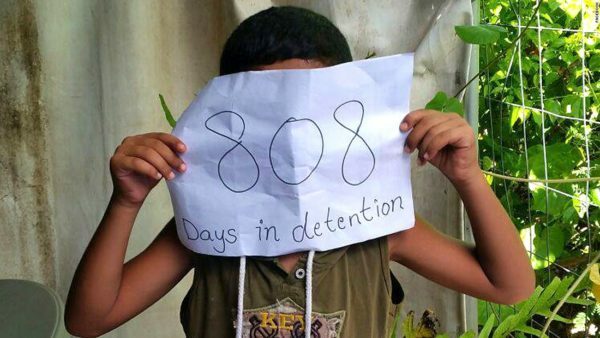 Protest by children at Australia’s Nauru refugee detention centre. The offshore refugee camps that Australia operates are run by private companies – Broad Spectrum and its subcontractor Wilson Security. They claim they have improved conditions in the camps and raised the quality of life on the islands, but rather the opposite is true. Earlier reports have exposed bullying, poor facilities, and dozens of suicides with self-mutilation a common occurrence. Many have been held in camps for years, which has left refugees with extreme mental health problems. 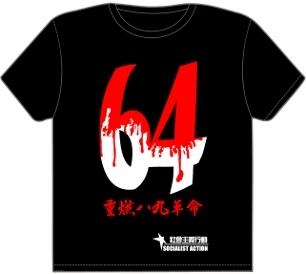 It is this kind of inhumane prison camp – located outside the territory – that racist politicians in Hong Kong such as Regina Ip Lau Suk-yee and Priscilla Leung Mei-fun have been clamouring for. This has been part of the election campaign of these pro-government politicians to hide their authoritarian pro-austerity political agenda from voters. In Australia, the cost of these camps is around 7 billion HKD every year, financed by taxpayers. Like in Hong Kong private companies are earning fantastic profits by winning contracts to run government services that are paid for with public money. The Australian government has made every effort to hold back information about conditions in the refugee camps, but the latest leaks and former unanswered revelations come as a blow to the government. They claim the latest revelations are “unconfirmed reports, statements and claims – not facts.” This is just a clumsy attempt to dodge the growing chorus of criticism. But criticism in words alone is not enough. Socialist Action and our international organisation, the CWI, fights for an end to the inhumane refugee policies that are becoming the norm around the world. Refugees are blamed for all the horrors created by capitalism – from economic shortages to crime and terrorism. The establishment politicians use racism and anti-refugee propaganda as a means to justify and push through policies that favour the rich and make the poor even poorer. It is the failure of world capitalism, its never-ending wars and invasions, and the pursuit of increased profits at any price by the biggest global corporations, that have created the worst refugee crisis since World War II. Against this a united movement for solidarity, social justice and socialism must be built up that can fight for a fair society for all oppressed groups.